Hi everyone. My name is Jeremy McCool, and I get to be an associate pastor at Cazenovia Park Baptist Church in Buffalo, New York. As an extension of our ministry here, we’re happy to provide this resource for those seeking answers to tough questions about God, the Christian faith, or how to live out your Christian convictions in a post-modern world. 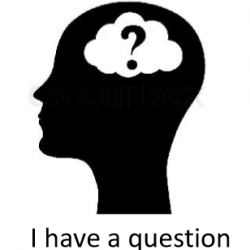 The site is organized in a question – answer format, so each post title is a question, and the post is an answer to that question. The answers may draw from the texts of the Old and New Testaments, other ancient documents, scientific research, the news media, books by apologists and theologians, and personal experience. The goal of this site is to arm you with the information you need to answer questions that may bother you about God or Christianity, or perhaps questions you have been asked by others or encountered while talking with others about your faith. I hope that this is a useful tool and it is helpful for you in becoming a better ambassador for Christ. 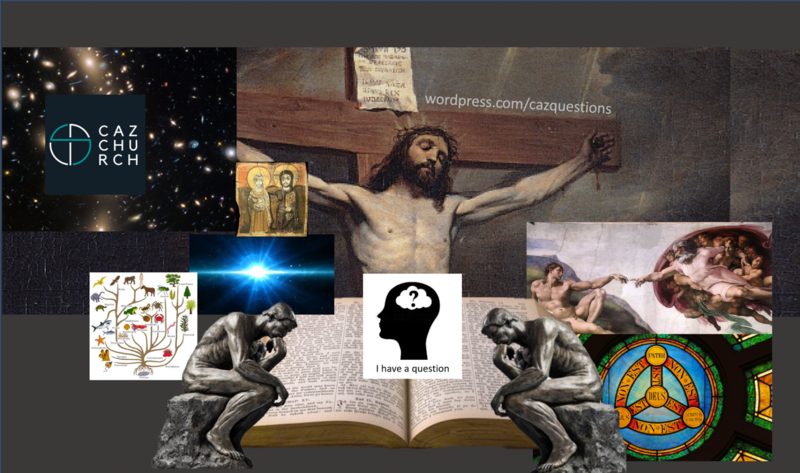 Next PostNext What is the Bible?